"This is Oliver Reed: larger than life, hugely entertaining and almost always on the lash. ‘Wild Thing’ is a drink-sozzled beast of a one-man show. It’s as exhilarating as a huge night out, with just the hint of a bitter aftertaste. Oliver Reed was one of a kind: a brute of a British gentleman, a belligerent intellect and a superb actor who loathed the pantomime of celebrity. He’s a tough act to follow – but Rob Crouch embodies Reed’s contradictions brilliantly. Above all, Crouch is charming as hell. He also doesn’t shy away from the ugly stuff; there’s the occasional fiery outburst and alcohol-fuelled meltdown." "This furiously funny, feisty and sad homage to the roistering film star – imagined in Reed’s final hours before he collapsed in a pub while filming Gladiator in Malta – is a swaggering tour de force from writer/performer Rob Crouch, which premiered at Edinburgh last year. "Crouch conjures up Reed’s burly, macho presence, voice and spirit, conveying impossible charm, a sense of fun and danger that make the devilish decline into ugly belligerence and appalling, exploitative chat show appearances the more affecting. It’s exciting, touching and quite riveting. " "...an amazingly well scripted show – by Mike Davis with assistance from Crouch... Crouch's performance is a tour de force. He captures perfectly the clipped enunciation and diction of actors of that particular era and somehow appears to be getting drunker and drunker - to great dramatic and comedic effect - as the production unfolds... Hellraising until the end, this show captures the pathos of a great man who lived his life exactly as he wanted to." 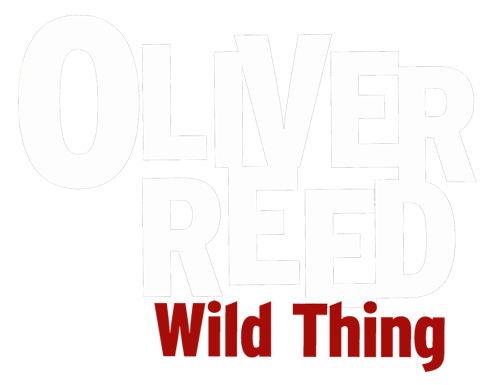 "Oliver Reed is my all time crush... Rob Crouch's performance is uncanny, Reed's famed clipped speech and imposing physicality alive on stage. Guided through the actor's life and work, what makes the piece refreshing is an extended focus on Reed beyond his sensationalised boozy image... 'Oliver Reed: Wild Thing' provides an insightful and charming depiction of Britain's favourite brute." 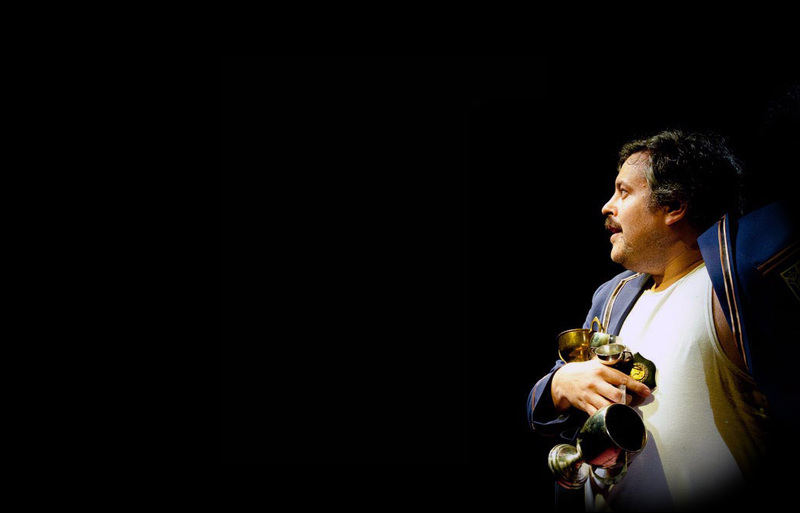 "This one man comedy is a gripping and humorous, but far from light-hearted, biography of the on-screen and in-pub exploits of the late 'Mr England', Oliver Reed... A captivating portrayal of Reed brings the story of his successes and scandals back to life. It's a true testament to his performance and the script that younger viewers such as myself are able to relate to stories of people they may never of heard of."